Famous for his work on The Social Network and The West Wing, writer Aaron Sorkin has admitted to T3 that he still loves his old iPod. 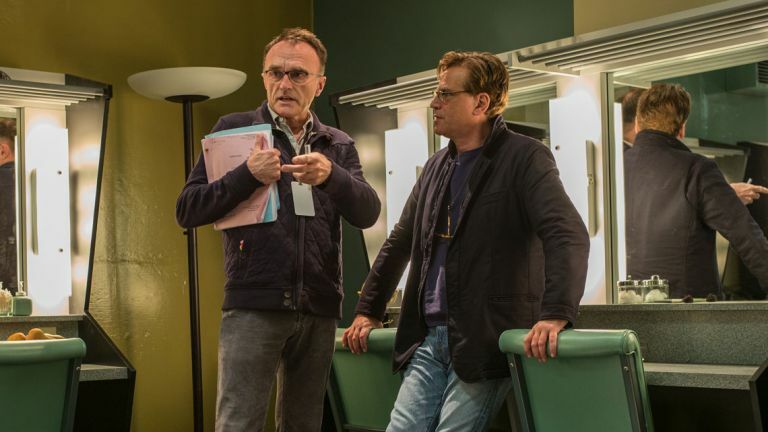 Sorkin has written the new film about Steve Jobs, starring Michael Fassbender and directed by Danny Boyle, and he used quite a bit of the company's tech in the process. Sorkin also wrote the screenplay for Steve Jobs on four different Apple Macs including a desktop at home, an iMac in his office and two different MacBooks. He also used the dedicated screenplay writing software Final Draft to get the words down on the page. Steve Jobs is out in cinemas across the UK on November 13.